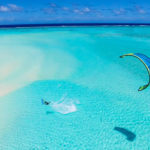 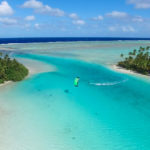 Aitutaki is a world class Kiteboarding destination for the expert Kitesurfer to someone starting off learning the basics. 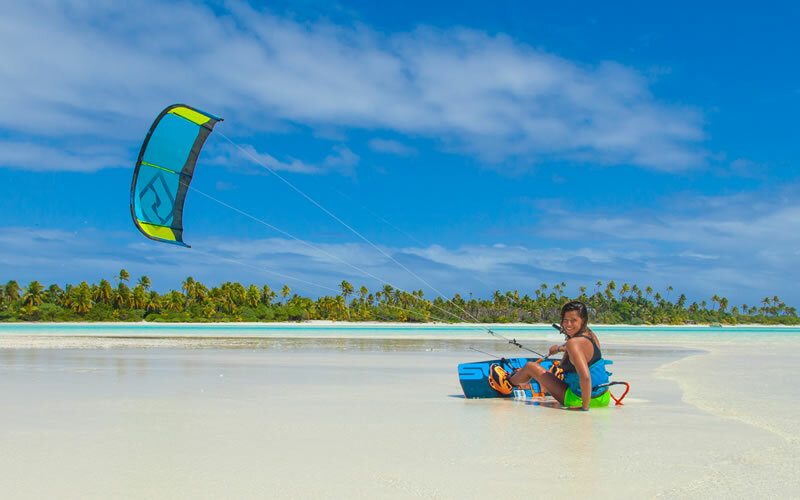 Trade winds and long shallow sand beaches offer perfect learning conditions. 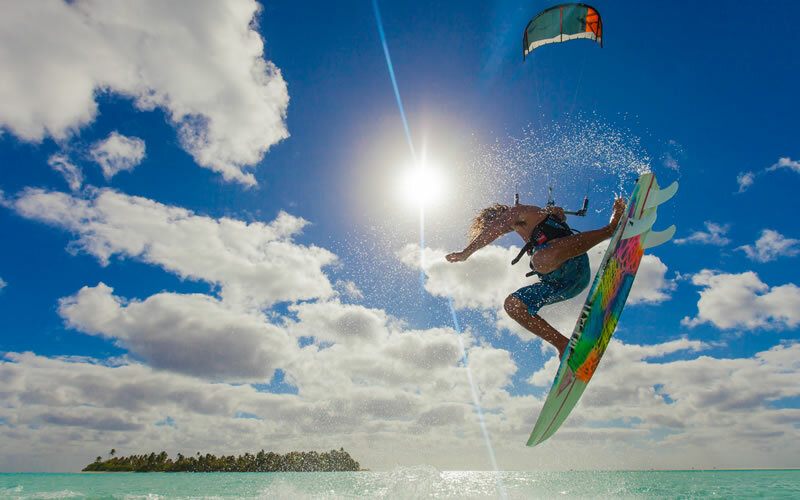 Intermediate and expert riders will enjoy the many uncrowded flat water spots tucked behind long white sand bars. 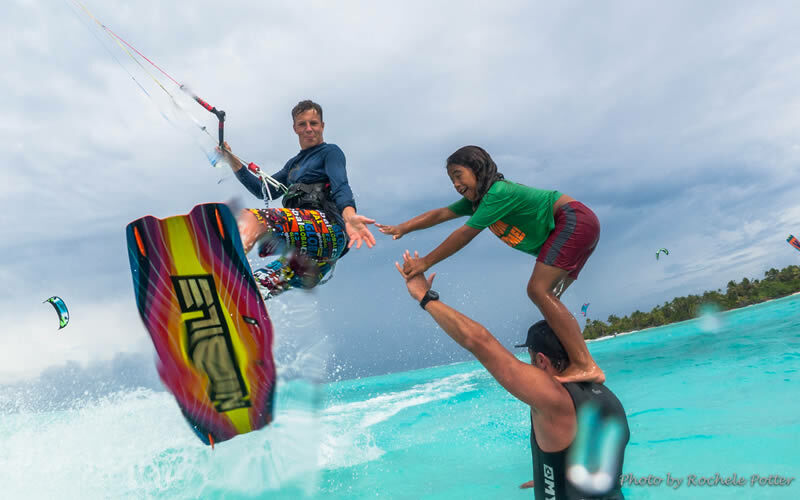 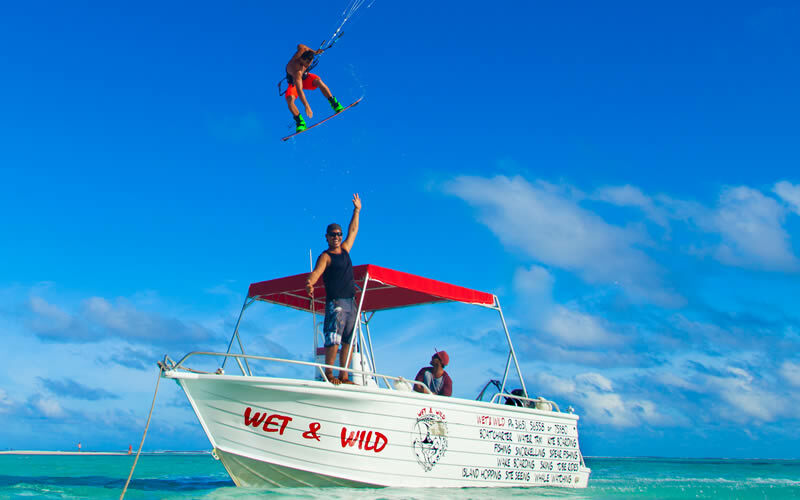 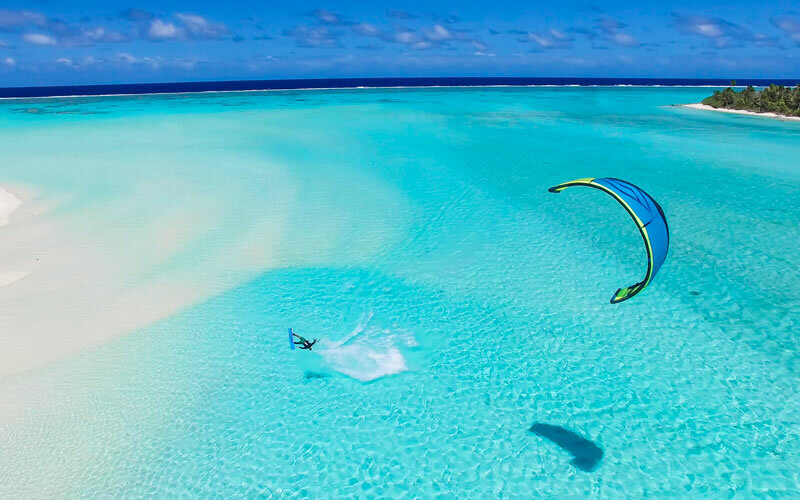 Wet and Wild offers kiteboarders the ultimate Aitutaki kiteboarding experience catering to your every need. 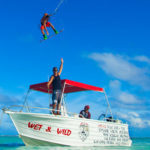 Water taxi to the best spots, The very latest Kitesurfing gear hire, Kiteboarding Lessons, Accommodation, Lunch including cold beer. 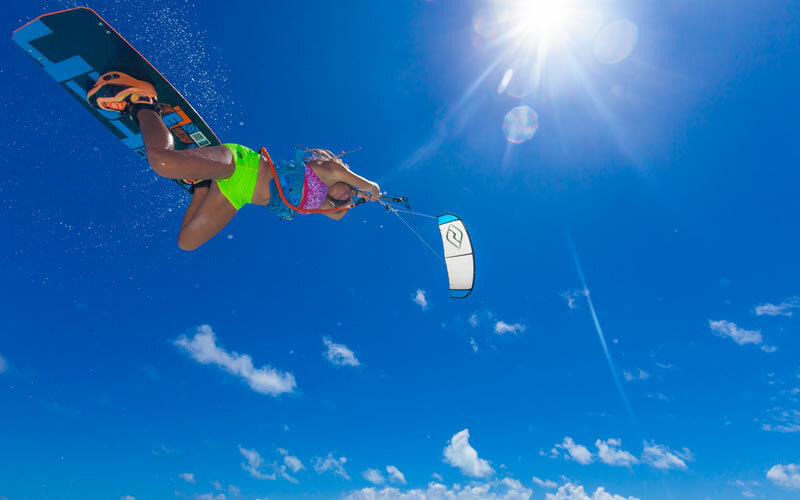 Everything a kiteboarder needs has been taken care of so all you need to do is enjoy the amazing kiteboarding.